Amudha Castia in Vengaivasal, Chennai by Amudha Civil Construction Pvt. 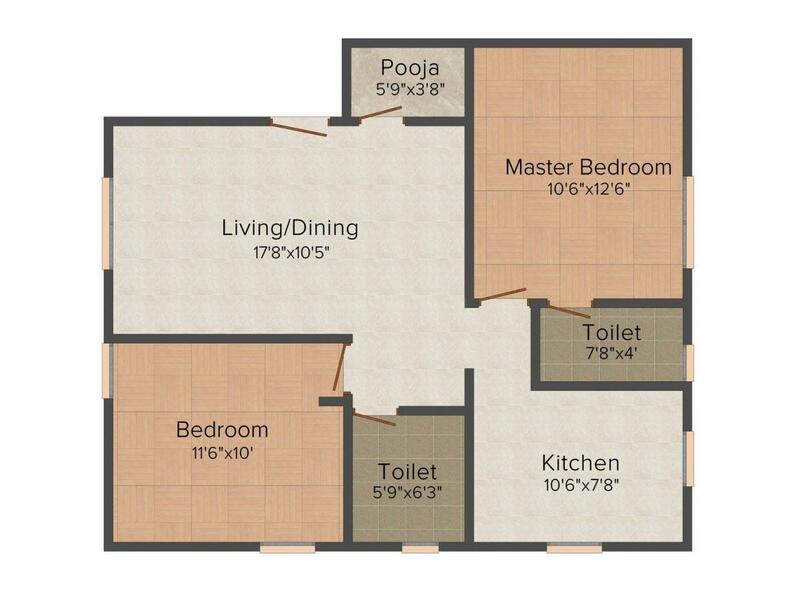 Ltd.
720.00 sqft. - 884.00 sqft. Amudha Castia is an example of comfort within affordable range. All your basic needs and demands get fulfilled and you can lead a superior quality of lifestyle like you have always desired in your dreams. You can experience wide range of ultra modern amenities and facilities within the vicinity of a secured and protected environment. The apartments are made with customers need and comfort in mind and render complete satisfaction to the dwellers. Amudha Castia offers you the perfect abode to be comfortable and have a pleasurable experience of life. Perumbakkam is a rapidly developing suburb of the southern Indian city of Chennai. The locality is well-connected to every part of Chennai via a bustling transport hub. It is surrounded by Sholinganallur to the east, Chemmencheri to the south, Medavakkam to the north and Sithalapakkam to the west. It is only a few kilometers away from the Old Mahabalipuram Road (OMR), which is a fast developing IT corridor of Chennai. Perumbakkam is connected to Tambaram, the gateway of the beautiful metropolitan city through Velachery-Tambaram road; while via Medavakkam-Sholinganallur road it is linked to Sholinganallur, the upcoming hub of financial sector. The primary source of water to the entire locality is Perumbakkam Lake. 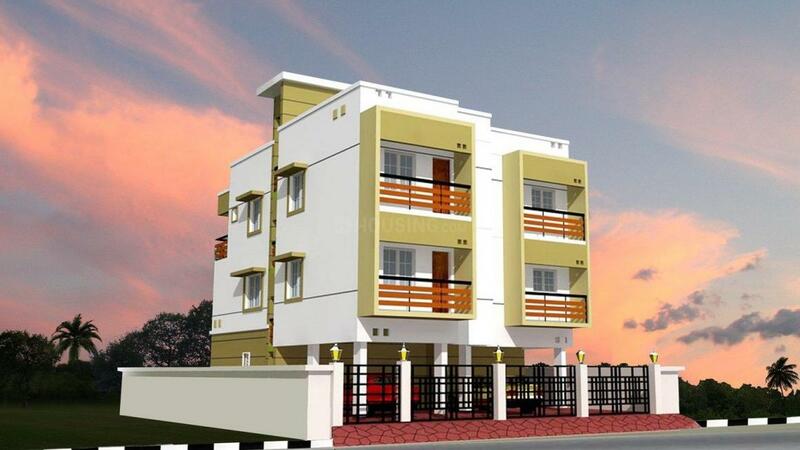 Perumbakkam is a home to several popular commercial and residential establishments. A host of shopping and entertainment avenues, reputed educational institutions and prominent health care avenues are also in close proximity of this place, thereby enabling smooth functioning of daily life. 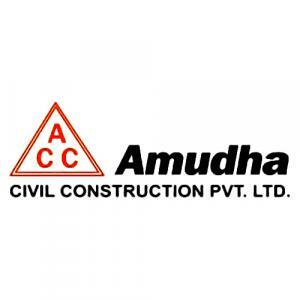 Amudha Civil Construction Pvt. Ltd. is one of the very well known construction companies in Chennai. The firm laid its foundation in the year 2000 and have achieved their goals in a very short span of time. The company achieved enormous success in a very short period of time. Amudha Civil Construction Pvt. 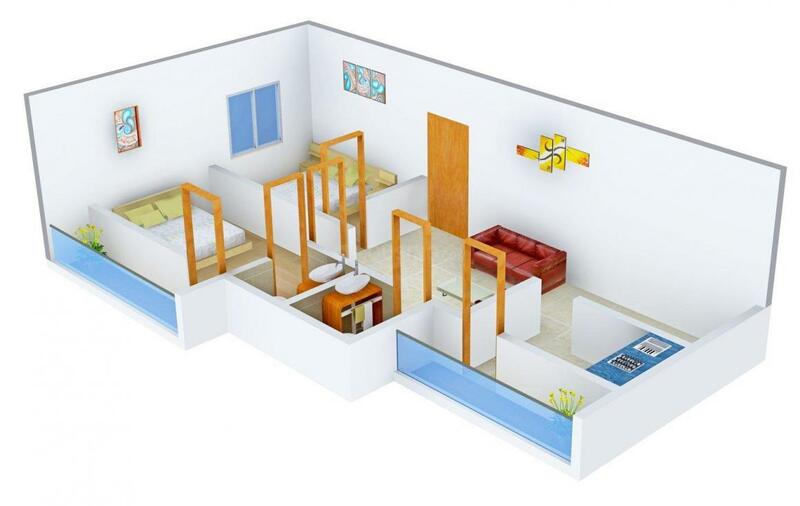 Ltd. has promoted many flats and individual houses at affordable rates to service a majority of customers. The company has an experienced and expertise team of professionals on board that has helped the company to win the hearts of many happy customers. The company provides their clients with quality houses at an affordable price. Each and every plans of Amudha Civil Construction Pvt. Ltd. construction is planned by expert architects and engineers. Every project the company undertakes is well taken care of and is completed in such a way that the customers are kept completely satisfied.